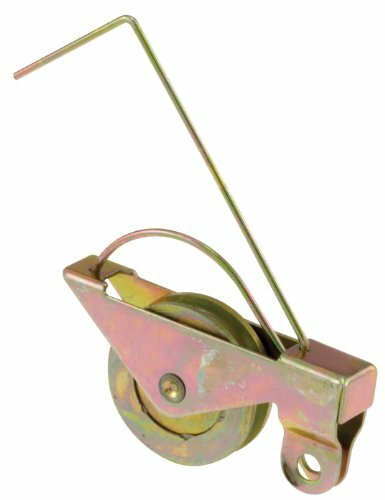 This tandem wheel roller assembly is constructed of a pair of steel wheels and an adjustable steel housing. Each wheel has a concaved (center grooved) edge and features a steel inner race, steel ball bearings and a 5/16 in. roller width. The outside diameter of these rollers is 1-1/4 in. and they are used to replace damaged patio door roller assemblies in sliding glass doors. These tandem roller assemblies are used by many patio door manufacturers. Adjustable height with minimum collapsed height at 1-9/32 in. 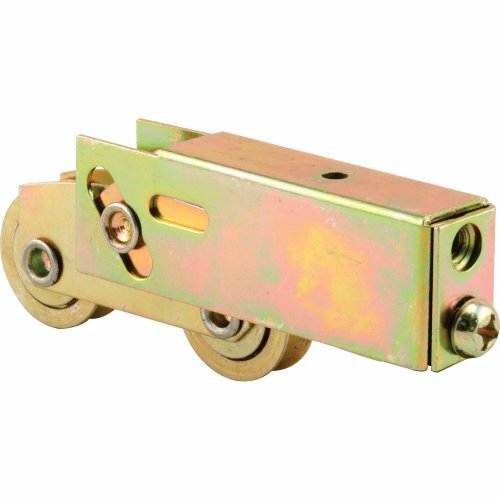 This sliding patio screen door roller assembly is constructed of a heat-treated, high tension steel spring, with a steel housing and wheel and it features steel ball bearings. 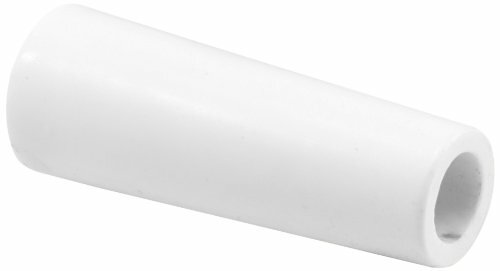 This roller assembly has a center grooved (concave) edge and it is used as a top and bottom roller. 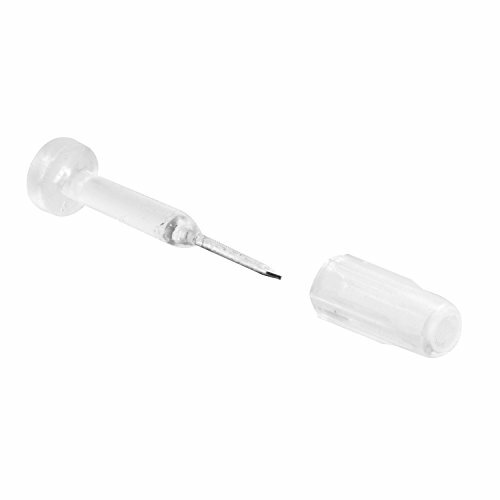 This item includes two (2) roller assemblies per package. 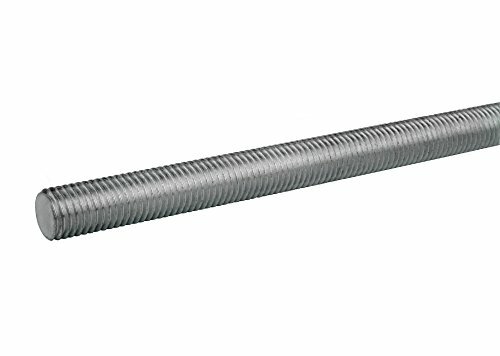 This fully threaded rod is made of 316 stainless steel, has 1/2"-13 right-hand threads, and is 72" long. 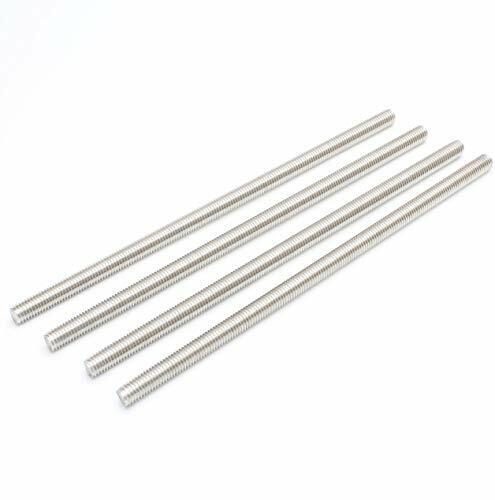 The 316 stainless steel grade provides strength and offers better corrosion resistance than 18-8 stainless steel, especially in marine environments. The material may be slightly magnetic. 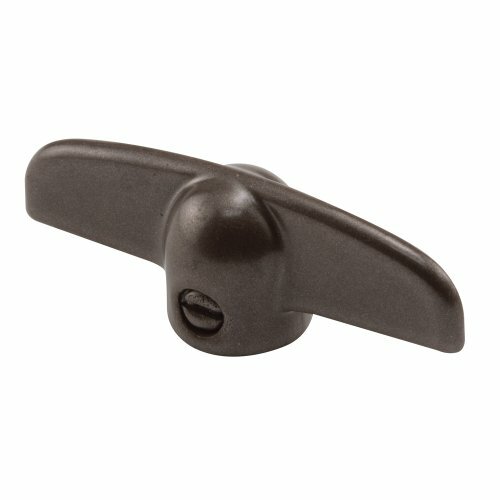 This screen door latch strike is constructed from die cast. It features an adjustable surface mount design. This style strike is used by many sliding screen door manufacturers. 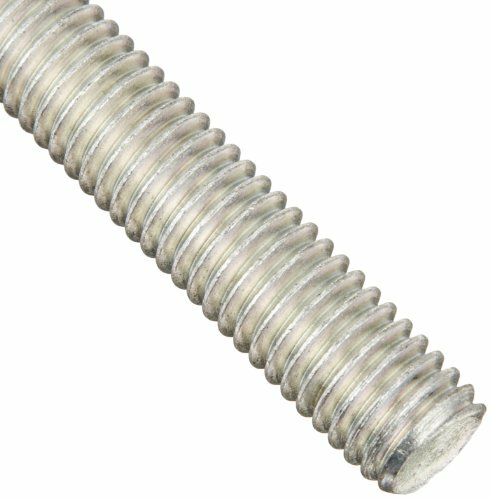 This fully threaded rod is made of 18-8 stainless steel for corrosion resistance, has 1/4"-20 right-hand threads, and is 24" long. 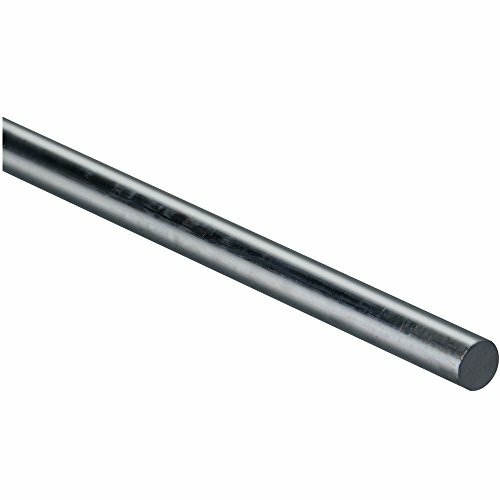 304 stainless steel, provides great corrosion resistance and antirust ability for a long service life. 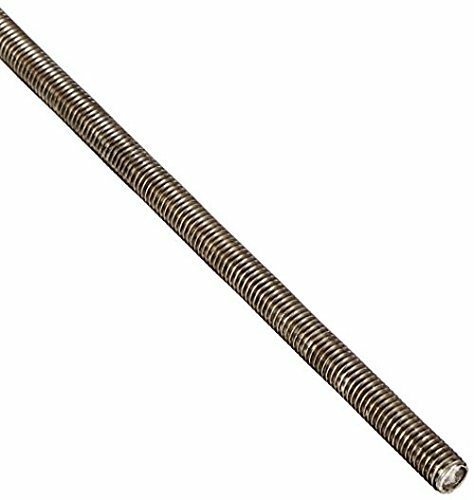 Fully threaded rods are widely applied in many occasions. 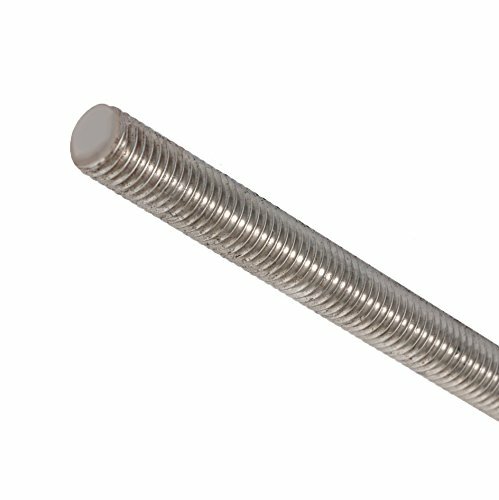 Used for assembly fastening, screw into threaded nuts or tapped holes. This patio door cylinder lock features a hardened break away tailpiece. 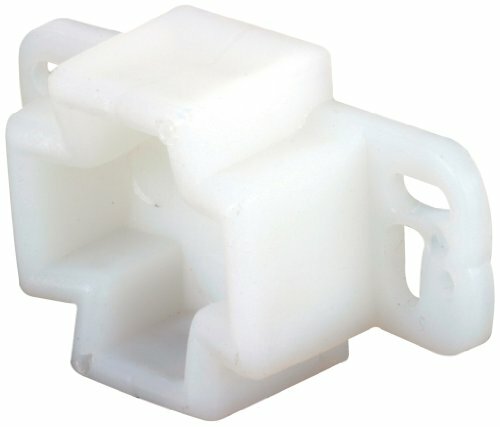 It is used to key lock most surface mount handles and comes keyed alike. 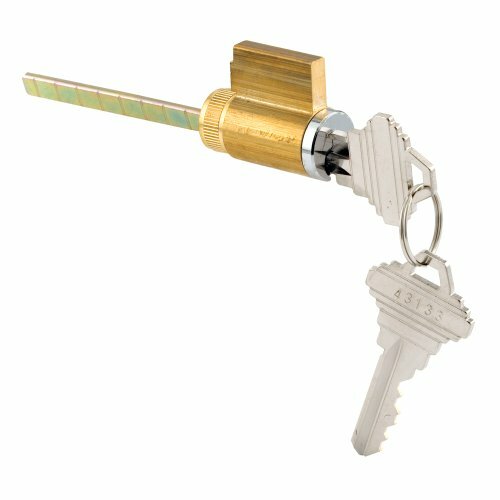 This cylinder fits a Schlage keyway and includes two keys. This sliding patio door bumper is constructed from rubber. It attaches to the jamb and comes in white. 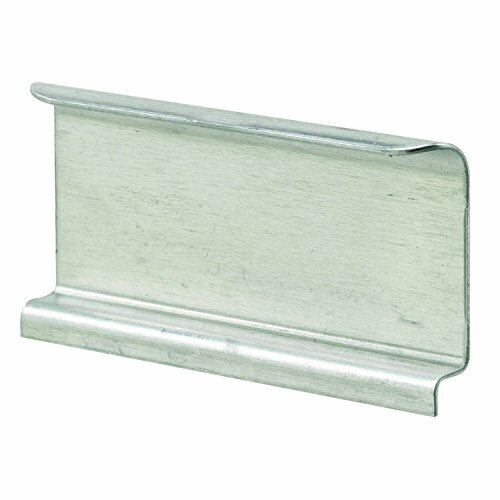 This type of patio door bumper is used to prevent doors from slamming. 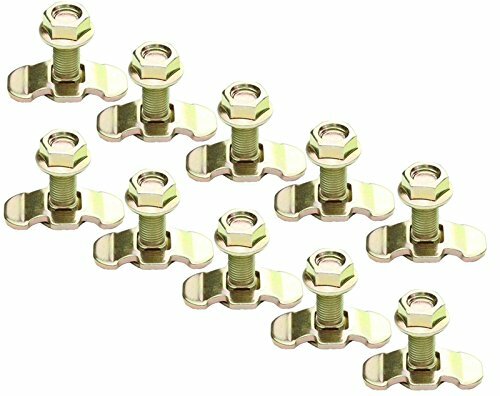 Prime-line push button latch, series: contemporary, suitable for use with: 1 - 1-1/4 in thickness out swinging wood, metal, screen and storm doors, fasteners: tie-down screws, die cast, white, includes: mounting hardware. 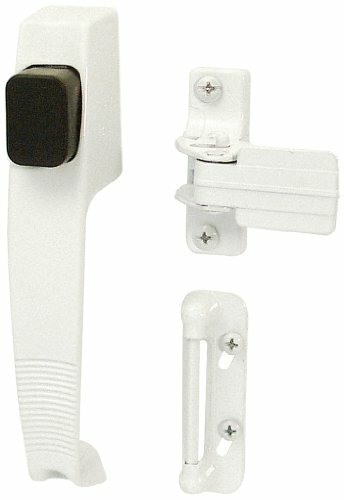 This latch is designed for out swinging screen or storm doors. It fits on doors with a thickness of 1 in. To 1-1/4 in. This latch a contemporary design with tie-down screw at bottom of handle.